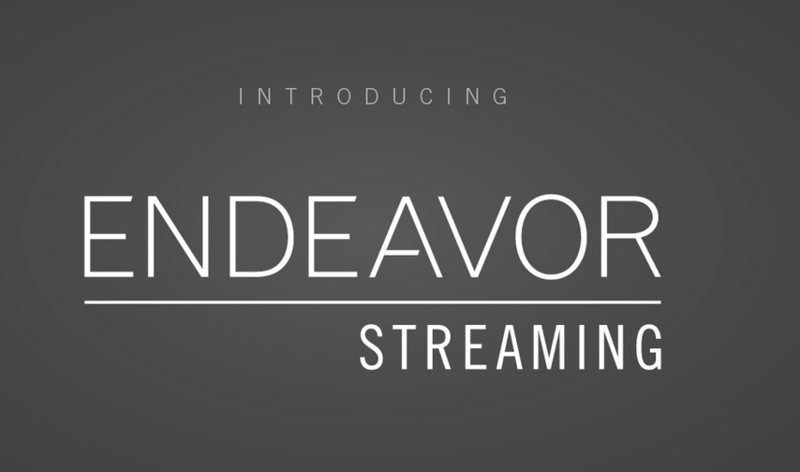 Endeavor, the parent brand of companies including WME, IMG and UFC, has combined all its video streaming products and services to create Endeavor Streaming. The move comes after Endeavor paid US$250 million (€200 million) last year for over-the-top video technology company NeuLion, which will be absorbed into the new group along with Endeavor’s internally developed video platform technology. The company said that Endeavor Streaming will continue to service NeuLion-powered properties like the NFL, NBA and UFC, while also welcoming new clients including: sports OTT service WWE Network; BT Sport Box Office in the UK; and OSN in the Middle East and North Africa. Endeavor’s chief technology officer, Nick Wilson, and Endeavor Streaming president of business operations, Will Staeger, will lead the new division. Staeger was previously senior vice president within IMG’s original content division. “There is no better home for content owners – whether an established sports league or a rising new content creator – than Endeavor Streaming,” said Wilson and Staeger in a statement. Endeavor rebranded from WME | IMG in 2017 and is a global sports, entertainment and fashion company that operates in more than 30 countries. As a standalone company NeuLion specialised in digital video broadcasting, distribution and monetisation of live and on-demand sports and entertainment content to any connected device. 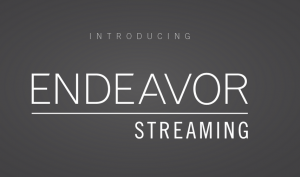 Endeavor Streaming’s client roster includes a number of other major media providers, including Univision, Sportsnet, Sky Sports, MSG, National Geographic, and Big Ten Network.